Superstar Amitabh Bachchan started today's episode of Kaun Banega Crorepati 9 by inviting Thursday's rollover contestant Minakshi Jain, a house wife from Mumbai, to the hot seat. Ms Jain had won Rs 10,000 yesterday. Before staring the game, Big B informed the audience that in the special segment - Nai Chaah Nai Raah, badminton player PV Sindhu has been invited. Soon, the game started with Minakshi Jain. She had lost one lifeline yesterday and used one of them later in the game. Ms Jain's father and sister had accompanied her to the show. Here are some questions which Big B asked her. #Which of these rivers does not flow from east to west? #The wife of which of these sportsperson has represented India in basketball? #Which of the following freedom fighters coined the slogan Quit India Movement? #Which textile mill did Jamshed ji establish in 1869? 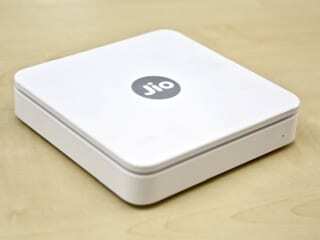 Ms Jain reached Rs 1 crore slot but quit the show after that. She took Rs 50 lakh. Big B lauded her efforts and said it is a very big thing for a woman who has studied till class 10 to win such a big amount. Later, PV Sindhu made an entry on stage. She was given a grand welcome by Big B. She was accompanied by her parents and sister. PV Sindhu was surprised to get a special message from coach Pullela Gopichand. In no time, the game started, she played with her sister and said that winning amount would be donated to a hospital for the poor. #In which Olympic game was badminton introduced as a medal sport? #Which of the following hormones are also called the 'love hormone'? 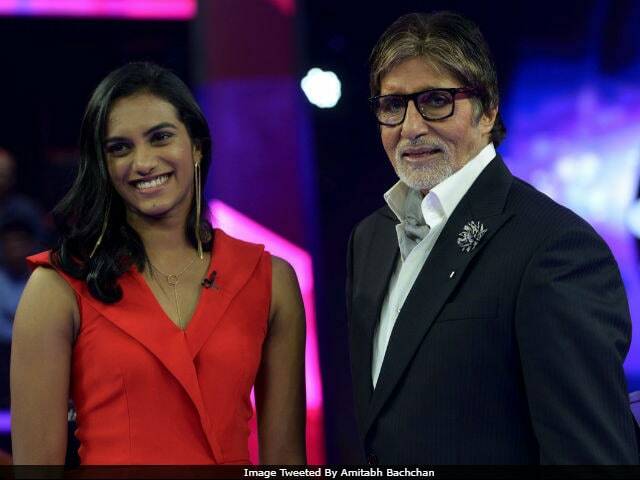 Amitabh Bachchan asked PV Sindhu to give tips to the younger generation of today. Her reply - hard work is the only mantra. PV Sindhu won Rs 25 lakh.